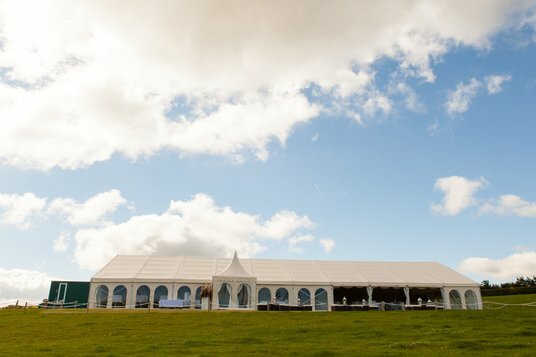 Wedding Venue North Devon, Wedding Marquee, Wedding Packages Bideford. views across the Atlantic ocean, Lundy Island and the surrounding North Devon rolling countryside makes for a beautiful backdrop for those all important wedding pictures. 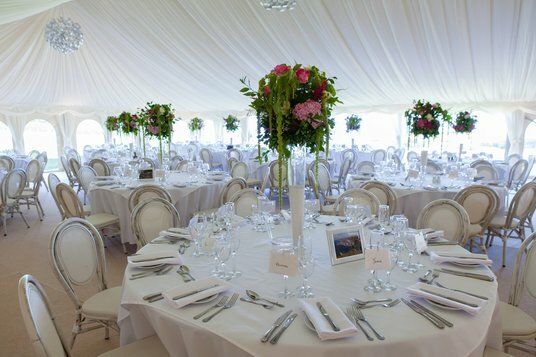 We have a beautiful cream marquee, which can accommodate up to 175 seated guests. It offers the perfect blank canvas to create any look and fulfill your hearts desire for your big day. 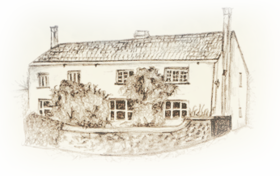 Our venue just outside Bideford in North Devon can offer you and your guests the complete package. 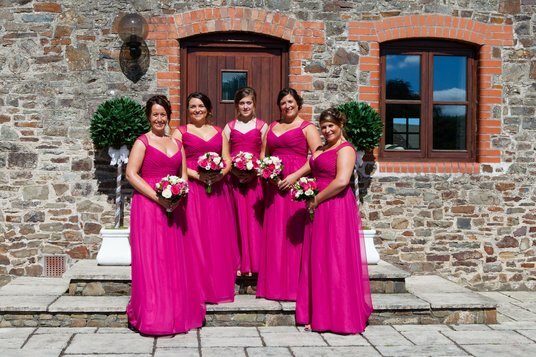 We have two beautifully refurbished barns offering accommodation for the bridal party and guests giving you the opportunity to relax with your loved ones both before and after you tie the knot. Between the two barn conversions we can sleep 24 guests to join you before and after your wedding. Both cottages have ample space to allow socialising and more importantly plenty of space for everyone to get ready in one place on your big day. Our accommodation is also child friendly with cots and highchairs available along with outside play areas and an indoor games room on site. Above: An aerial view of Chiddlecombe Farm. Chiddlecombe Farm truly is an idyllic place to get married. We offer the added bonus of on site accommodation, which means that you can relax and enjoy your special day and extend your precious time with your loved ones. Everything can be tailored to suit your individual requirements. We have local caterers, florists, makeup and hair specialists and photographers that can all help make your day perfect. 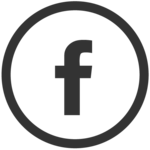 Luxury Holiday Cottages & Wedding Venue.